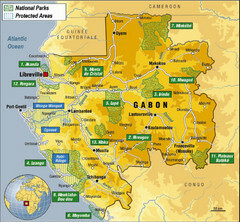 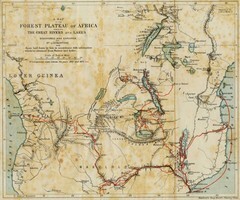 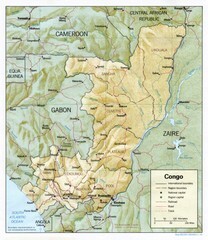 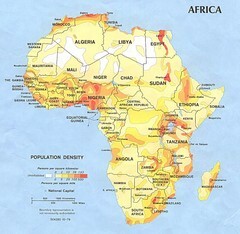 Physical relief map of the Republic of the Congo. 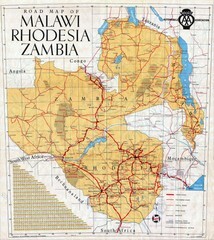 Shows major roads and cities. 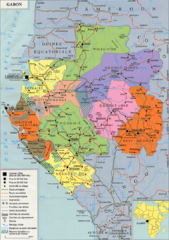 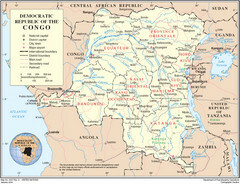 Overview map of the Democratic Republic of Congo (DRC). 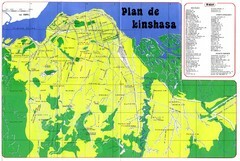 Overview map of Kinshasa, Democratic Republic of Congo shows major streets. 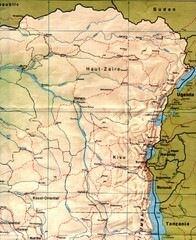 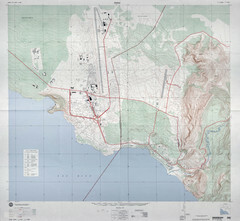 Goma, Democratic Republic of the Congo • original scale 1:7,500, Edition 3-DMA, Series Z091.